Peter Bourke has had extensive experience in the sports management and community engagement sectors for almost 20 years. Spending several years in management positions with the YMCA across Australia, Peter took on management roles within indigenous sport and community education, before moving to management of community engagement and development within a government sector organisation. In his current role, Peter leads the peak body for the bicycle industry, and achieving key results in relationship management, industry engagement, training and future investment. Peter is also a member of the Auto Skills Australia board, the Industry Skills Council responsible for all Automotive, marine and bicycle training packages in Australia. Peter took the General Manager role of the peak body for the Australian bicycle industry in 2010. Following a BSc (ANU) in 1982, Stephen competed internationally in cycling for 13 years. 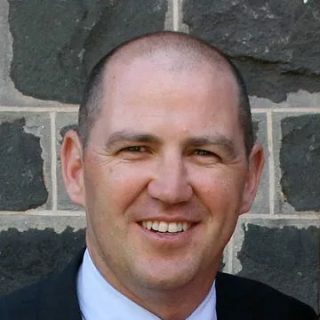 Since establishing a corporate consulting business in 1999, he has worked across the health, transport, environment and sport sectors and since 2008 as Government Relations Manager for the Australian Cycling Promotion Foundation (previously the Cycling Promotion Fund). 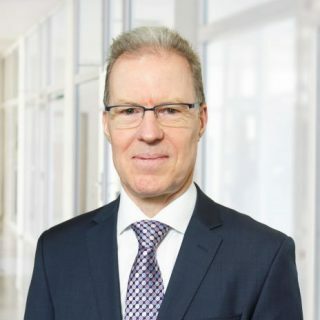 In this role Stephen advocates for federal investment in cycling and works in strategic alliances across the political, health prevention, built environment and transport sectors. Stephen also consults to local & state governments on design and development of cycling infrastructure. 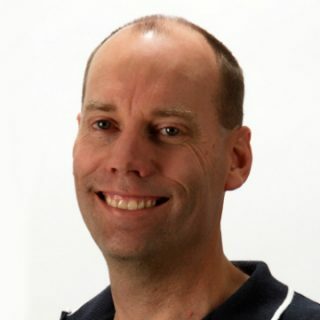 Phil has a long history in the cycling media, starting his own publishing business in 1989 and growing to become the largest cycling media company in Australia before selling to a national media company in 2014. He has demonstrated a long commitment to the aims of We Ride Australia, as a founding director of the Cycling Promotion Fund and continuing this work through to supporting the launch of World Bicycle Relief Australia in 2017.